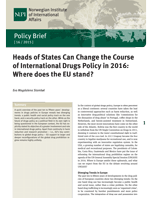 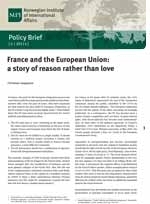 Heads of States Can Change the Course of International Drugs Policy in 2016: Where does the EU stand? 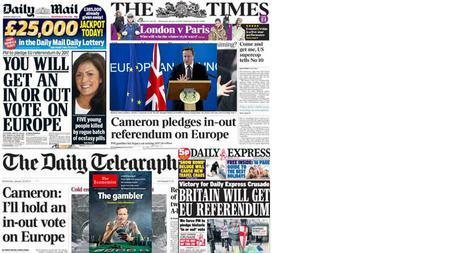 Hva er en forskningsbasert utredning? 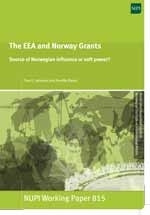 The EEA and Norway Grants - Source of Norwegian influence or soft power? 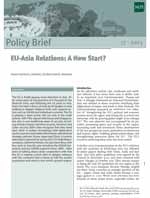 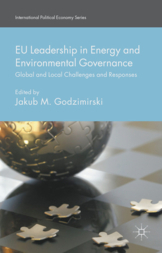 EU-Asia Relations: A New Start?